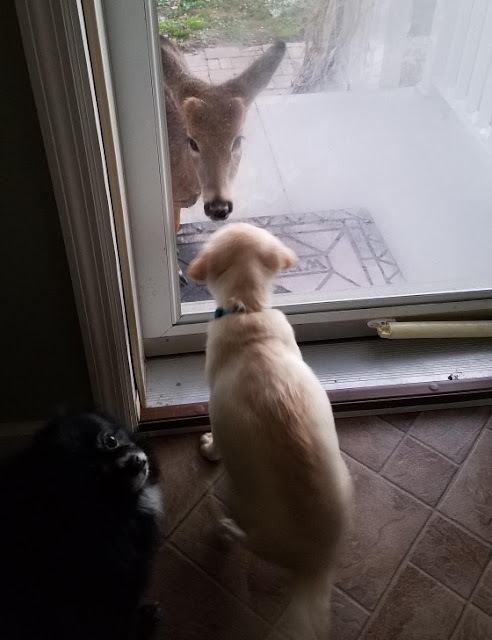 If you live in or around any wooded area, chances are that you have had your fair share of run-ins with deer. They roam in herds all over the country. In some regions, they can be hazardous to your vegetable garden. Some people even consider them pests. 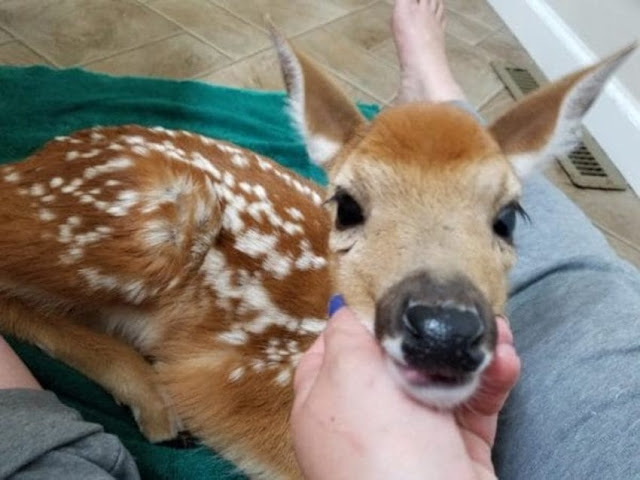 After all, if you’ve seen Bambi, or are acquainted with this baby deer who uses a family’s pool to cool down, you probably have a soft spot for these pretty woodland creatures. 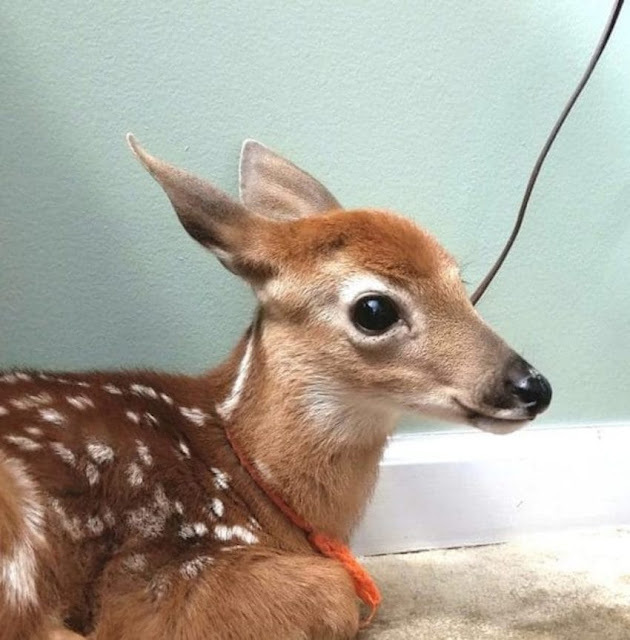 The reality is, a spotted fawn is one of the cutest critters around. 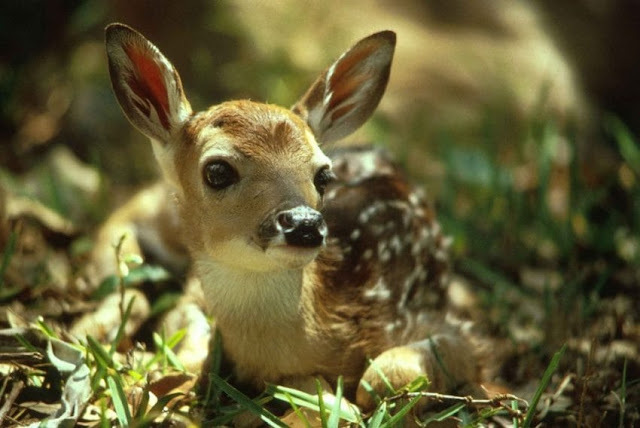 But what’s sweeter than a baby deer? Three! 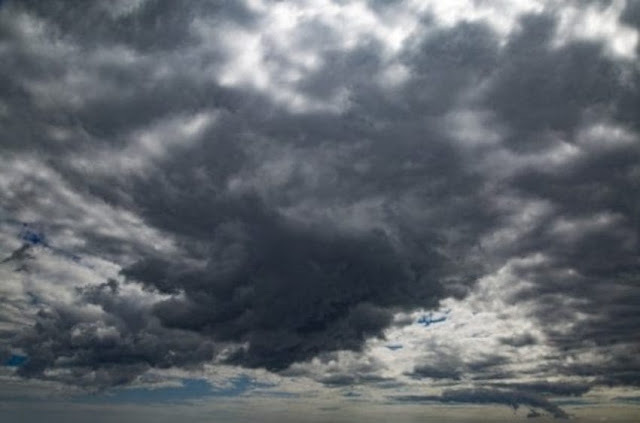 That’s exactly what one woman discovered in her living room, after leaving her back door open while battening down the hatches for an oncoming storm. Scroll through to learn more. 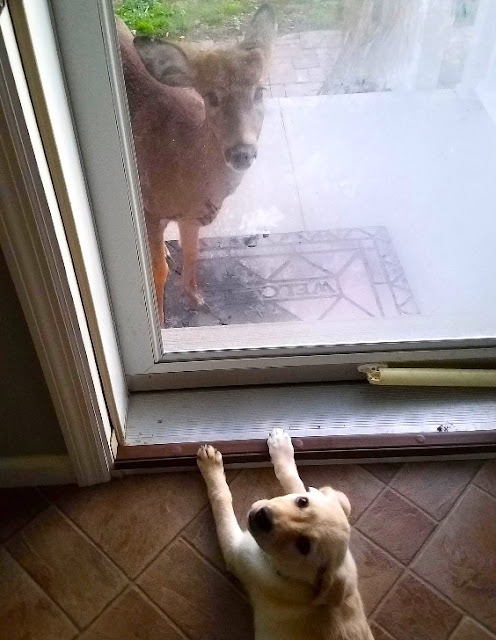 She went outside to check on the deer she typically cares for, but couldn’t find them anywhere. Turns out, they may have been one or two steps ahead of her. Three fawns snuck into her house without her noticing, thanks to the ajar back door. 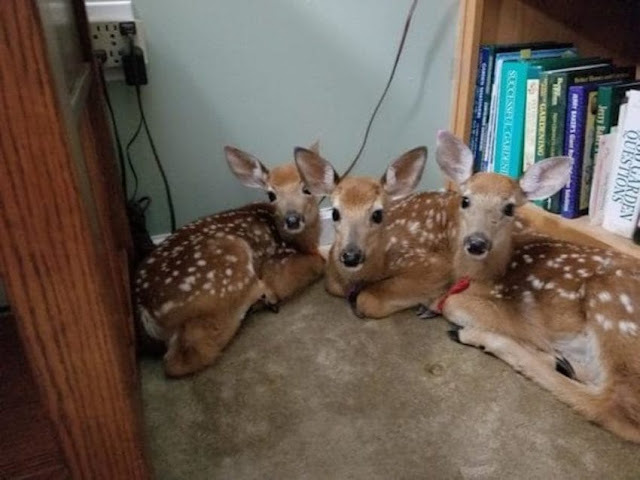 Humans aren’t the only ones who try to seek shelter from a storm, and these baby deer seem to be wise beyond their years. Amscolie explains, I raise orphaned wildlife. 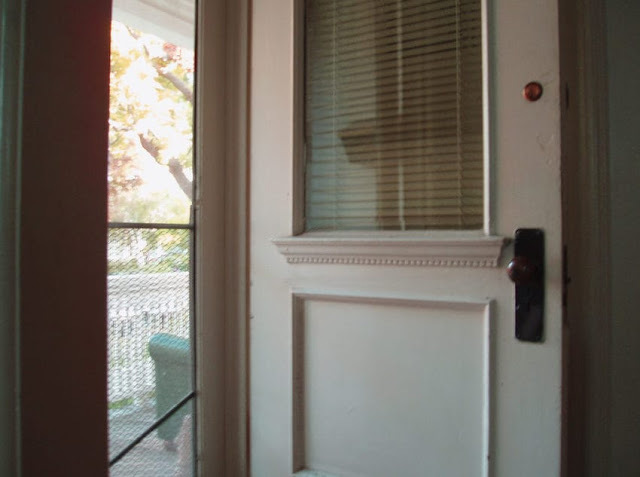 Recently, the back door was open as a storm was coming. The deer were nowhere to be found. Went inside, was heading to the front door, only to see them next to an end table in the living room. Told them they could sleep in the house for the night because it was going to be nasty.